Member Connect | Williamson, Inc. Member Connect! 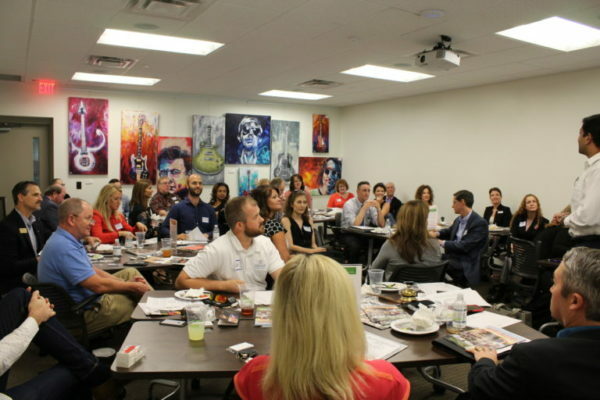 Leads Exchange is a facilitated, casual networking opportunity to develop member relationships! Space is limited to 30 participants and spots fill up quickly, so sign up now! Bring business cards, brochures and product samples to share with other participants. The meeting occurs two times a month on the first Wednesday (11:30 a.m., and 3:30 p.m.). Check out the calendar to sign up for the next event!